The Bachelor is a worldwide success, with 30 countries taking part in their own search for love… and now, at long last, The Bachelor has arrived on our shores. Join us as we embark on the ultimate romantic adventure, following one man’s quest to find love, with the woman of his dreams. 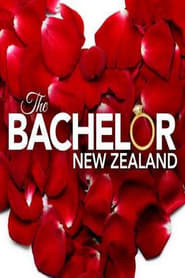 The Bachelor NZ journey will see Bachelorettes put their heart on the line in hoping to find their perfect man – The one!